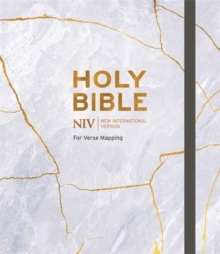 A beautiful soft-tone leather New International Version Bible from the NIV Larger Print range. 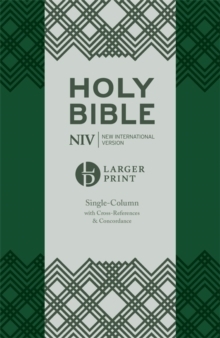 This Anglicised edition has 9.5pt text, with a single-column layout, marginal cross-references and a concordance. 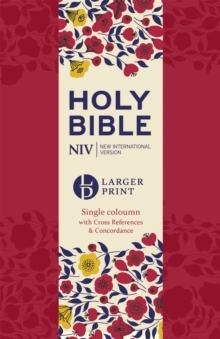 This larger print, single-column edition includes two ribbon markers and beautifully illustrated polka dot endpapers which reflect the detail of the card presentation wrap. 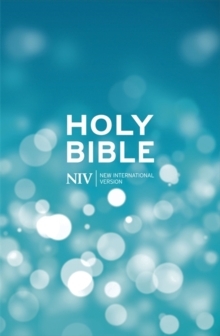 It uses British spelling, punctuation and grammar to allow the Bible to be read more naturally. 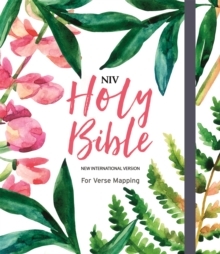 There is space to write a dedication inside the front of the Bible. 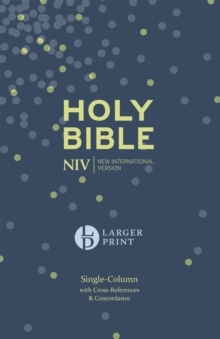 Please note that the page numbers of this Larger Print NIV Bible do not match the page numbers of the NIV 2011 Pew Bibles. 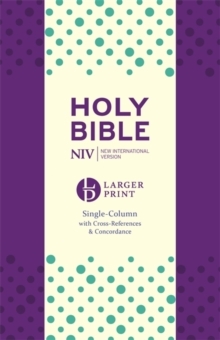 If this is important for you, you may wish to consider the NIV Clear Print Bible (ISBN 9781444745252). 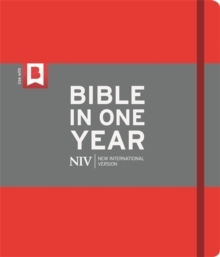 With over 400 million Bibles in print, the New International Version is the world's most popular modern English Bible. 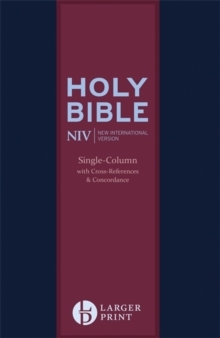 It is renowned for its combination of reliability and readability and is ideal for personal reading, public teaching and group study.